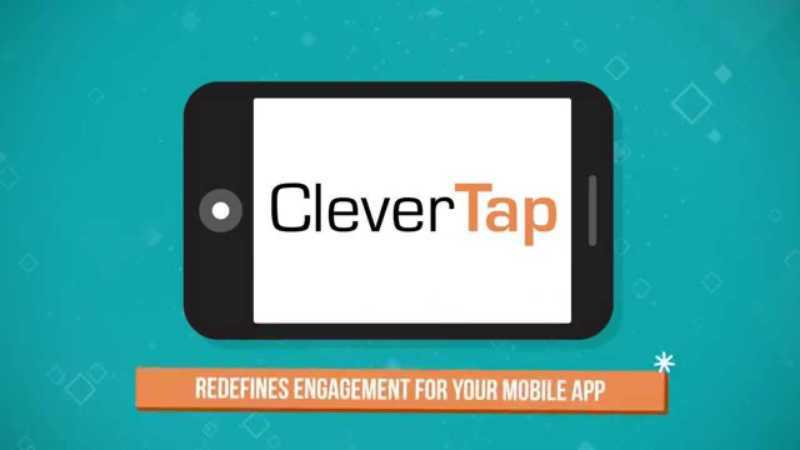 CleverTap, a next generation mobile engagement platform, with more than 1500 customers globally announced a global partnership with App Promo an award winning app marketing and promotional agency that help developers succeed in the discovery, downloads and monetization of mobile applications. 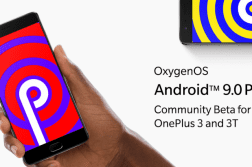 The partnership will give access to all of App Promo clients CleverTap’s mobile engagement platform. 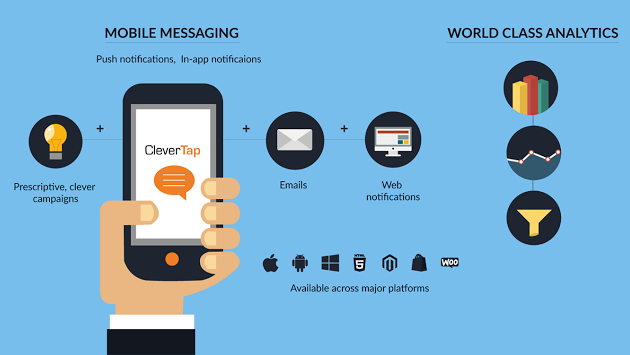 Developers will now have immediate access to CleverTap’s world-class analytics to create more personalized mobile experiences and increase user engagement.